I am very excited about this new release because now VMware is finally supporting physically workstations, so customers example can implement VMware Horizon on HPE Edgeline Engineering workstation I wrote about some weeks ago. I have been testing the new VMware Horizon client with m710x Intel Iris Pro graphics and AMD WX4100 and it is working out of the box, which is great. There is also made some huge improvements on the VMware Horizon client for Chrome, Linux, Windows, UWP, Mac, HMTL5. I highly recommend you read my big overview so you can read why you should upgrade to latest release. 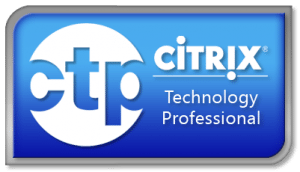 Citrix have released a new version of Citrix Virtual Apps and Desktop 7 1811 is now available for download. Back in 2016 I wrote about the next generation workstation, and things have evolved and at HPE Discover in Madrid, 28th November 2018, HPE announced HPE Edgeline Engineering Workstation with AMD and Citrix Cloud. The new offerings have new enhanced GPU capability with the HPE m710x and providing a dedicated GPU from AMD more specific the AMD Radeon Pro WX4100. The solution requires no hypervisors and lowers complexity while enabling the mobility of users and enhancing user experience. This solution is designed to meet the requirements of power users such as designers, architects and visualizers that require high performance with reduced physical footprint, and targeted towards 4-100 users. Benefits of replacing physically engineering workstations with HPE engineering workstations. 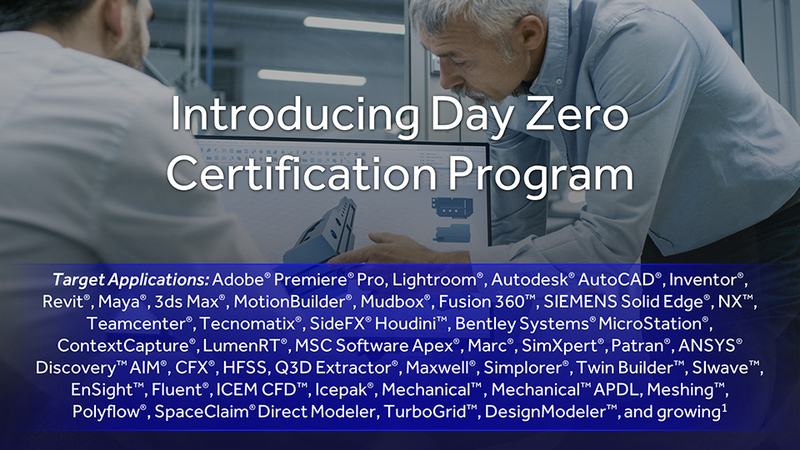 Today, AMD is releasing Radeon™ Pro Software for Enterprise Edition 18.Q4, introducing a new Day Zero Certification Program, updating the Remote Workstation feature, expanding the unified “One Driver” with support for AMD Radeon™ Graphics, boosting productivity with faster performance in some key professional applications, and updating AMD Radeon™ ProRender. This release is fixing more issues that AMD identified with Citrix Virtual Apps & Desktops (aka XenDesktop). The drivers works both with a physically machine with Radeon Pro + Citrix Virtual Apps & Desktops (aka XenDesktop) or with a Virtual machine where the AMD Radeon Pro GPU are attached as GPU passthrough or sliced via SR-IOV with S7150/S7150x2 with Citrix Virtual Apps & Desktops (aka XenDesktop). I haven’t tested with VMware Horizon yet. AMD have expanded support for their Remote Workstation feature to include the AMD Radeon™ Pro WX 4100, WX 5100, and newly released WX 8200 graphics cards alongside the originally supported WX 7100 and WX 9100 graphics cards, giving users access to a full GPU-accelerated workstation experience from virtually anywhere with Citrix. 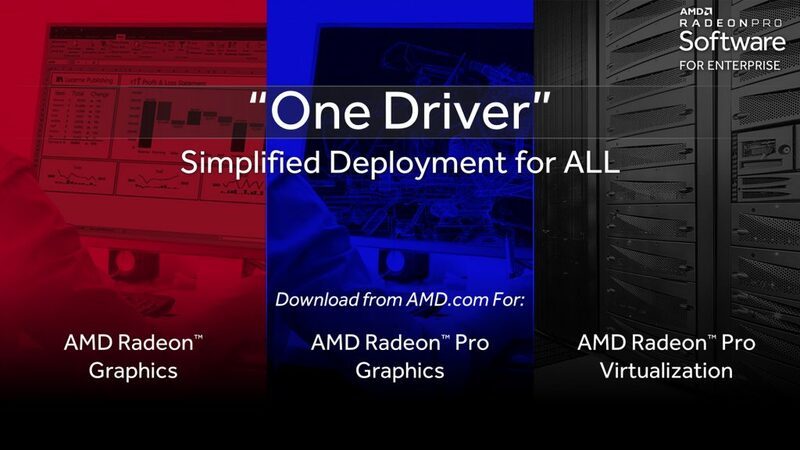 Radeon™ Pro Software for Enterprise’s unified “One Driver” simplifies deployment, and we are now including AMD Radeon™ graphics support in the downloadable Radeon™ Pro Software for Enterprise 18.Q4 unified driver package, bringing many benefits of Radeon™ Pro Software – including stability and better security – to knowledge workers. The brand “GRID” is now vGPU (Virtual GPU Software) software, in my previously articles I wrote GRID and now its branded vGPU. NVIDIA have released new drivers for NVIDIA vGPU 7.0 for October 2018. 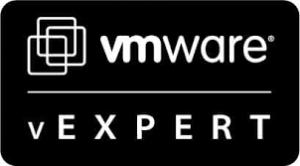 This release is a major release and include the fully support for VMware vSphere vMotion support for VMs that are configured with vGPU. 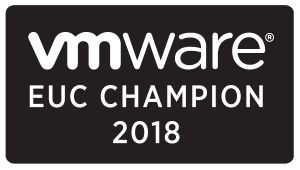 Another major news is support for Multiple vGPU in a single VM and to a big surprise its supported with Nutanix AHV from 5.5 -> 5.9 + RHEL KVM 5.6-> 5.7. 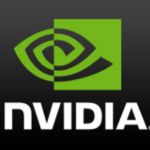 NVIDIA vGPU 7.0 now support Windows 10 (1803), Ubuntu 18.04 LTS, Red Hat Enterprise Linux 7.6, CentOS 7.6, vGPU support for NVIDIA frame buffer capture metrics from the hypervisor and guest VMs and support for NVIDIA GPU Cloud (NGC) containers, NVIDIA vGPU 7.0 supports NVIDIA CUDA Toolkit 10 For more information about NVIDIA CUDA Toolkit, see CUDA Toolkit 10.0 Documentation. NVENC support for RDSH in Citrix Virtual Apps (aka XenApp). 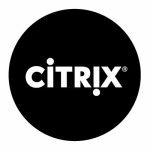 The big advantage of Citrix XenMotion and VMware vMotion support for vGPU is customers can keep their servers healthy and run patches and upgrade environment easier without end user disruption or data loss. Customers can also run mixed workloads using same infrastructure by repurposing hosts that run VDI during the day to run HPC and other compute workloads at night. Please be aware in current release XenMotion and vMotion is only supported to move VM across host with same NVIDIA GPU type. If you are a customer using XenServer 7.2, 7.3, 7.4 its no longer supported with NVIDIA vGPU 7.0 and should plan upgrading to XenServer 7.5 or 7.6.